History buffs will find their plates full on a visit to New Ulm. Begin with a walking tour of historic downtown buildings. Pick up a map at the Visitors Center, 1 N Minnesota St. Learn about the history of each building as you walk by. Walk or drive a few blocks to 3rd South and German streets, to see the giant oak tree that served as the reference point for the town plat more than 150 years ago and still stands today. A few blocks away, find the whimsical Heritage Tree, a replica of those that decorate German communities. Each item on the tree (“planted” for New Ulm’s 150th anniversary) represents a prominent figure in the city’s history. Eat lunch at the Rathskeller inside the historic Turner Hall. The Turners were among the first settlers of New Ulm, building their original structure on this same site. On the walls of the Rathskeller are murals painted by an Italian artist in 1873. They were uncovered and restored in 1999. Head to the Brown County Historical Museum, housed in the former New Ulm Post Office. The building itself is on the National Register of Historic Places. Inside, check out exhibits on the Dakota Conflict and the county’s farming heritage. 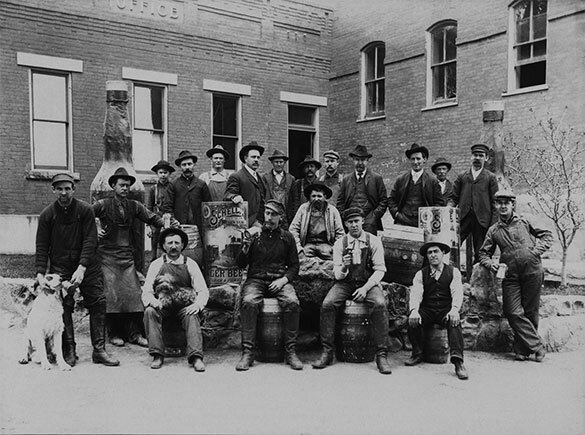 Learn how America’s second-oldest family-owned brewery survived the Dakota War, Prohibition and much more during a tour of the August Schell Brewery. Spend the night in one of New Ulm’s restored Bed and Breakfasts, each an architectural gem. Take a tour of New Ulm’s monuments, including the Defenders and German-Bohemian monuments, and the old steamboat landing in Riverside Park, where riverboats brought settlers and supplies. 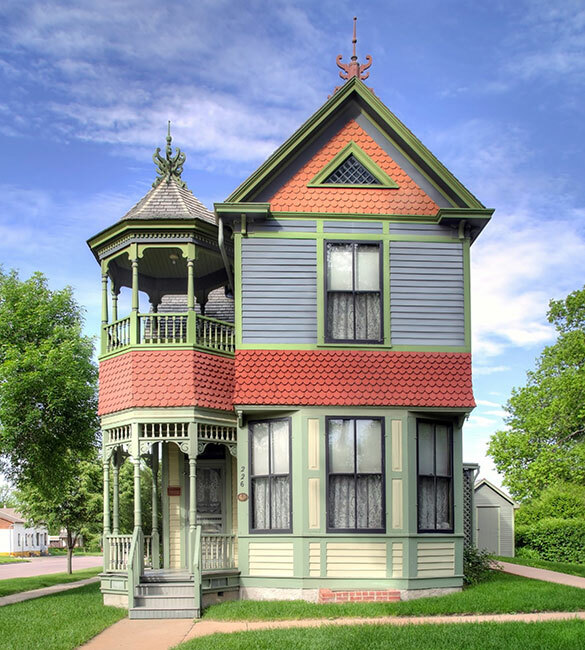 Visit the John Lind House, an 1887 Queen-Anne-style home that belonged to Minnesota’s 14th governor, the first Swedish-born American to be elected to Congress. Head to the Wanda Gag House, where the famous children’s book author spent her childhood, an 1894 house designed and constructed by her artist father, Anton Gag. Grab lunch in our historic downtown. Admire the Cathedral of the Holy Trinity, with its numerous paintings of saints and religious scenes, some dating back more than a century. The cornerstone for the Cathedral was laid in 1890, the steeple in 1893 and the interior completed in 1903. Drive out of town to the Harkin Store, the only remaining structure from the 19th-century river town of West Newton, before continuing to Fort Ridgley, a key training ground for Civil War soldiers that also played a critical role in the Dakota Conflict. The site is located about 15 miles from New Ulm, near the town of Fairfax.